Using different color schemes on data fields can be handy for getting overviews by custom criteria (f.e task statuses, locations etc). 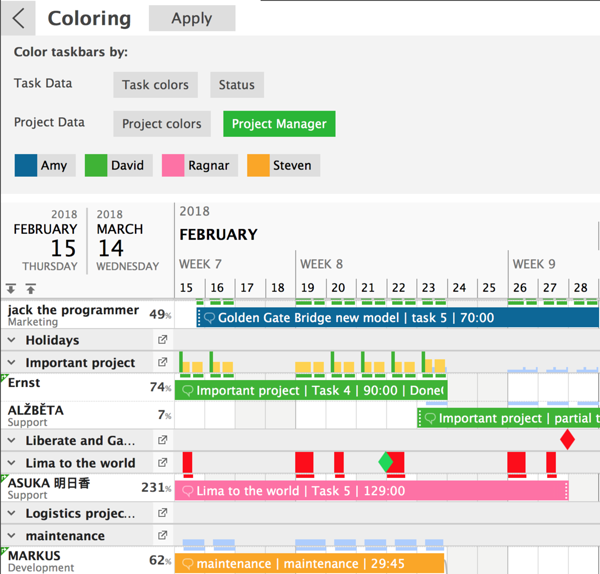 Colouring can be used only with tasks and projects using 'List of values' custom data field type. 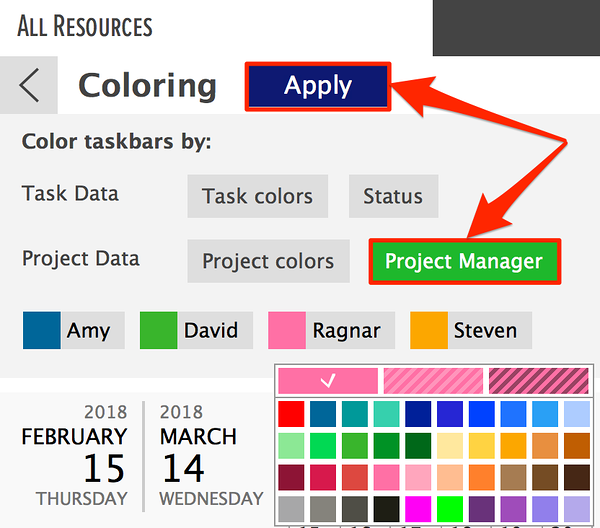 To start using color schemes feature with predefined values, you must first create task or project custom data fields and enter custom values. Assign the values you have added to your tasks. You can find it from the view panel. Select a custom data field you added before. Values with color legends will appear. You can change the color scheme the same way you applied it. 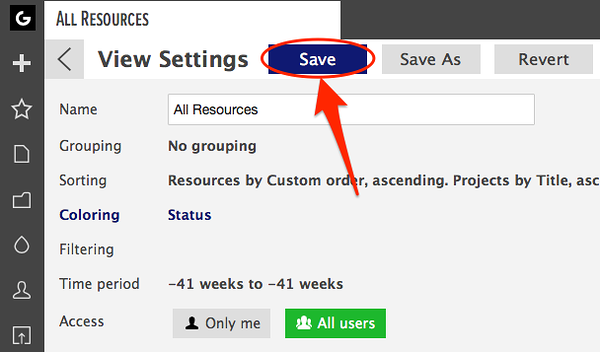 Assign added custom data field's values to your projects. Select your field from 'Project Data' section. Then select a color for each manager/field and click on 'Apply'. You can change the coloring the same way you applied it. 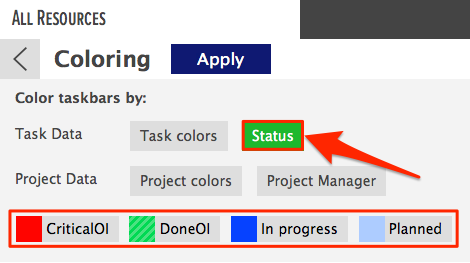 You can use conditional coloring for so much more than just keeping an eye on the task or project status. 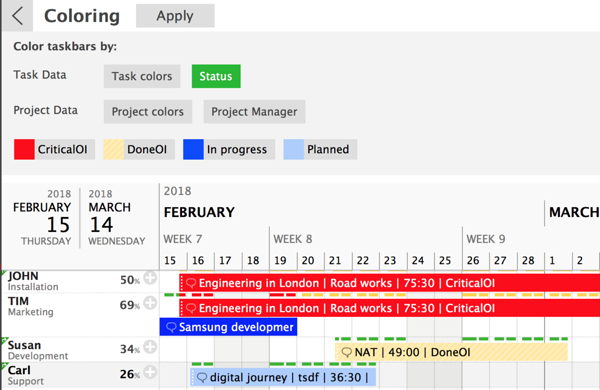 You can visually prioritize projects or add a project manager or a location. Really think about your needs and the options that the scheduling tool is giving you. If you want to permanently apply this color scheme to the view then make sure to save it after the scheme is applied. Did not find the answer to your question regarding conditional coloring?